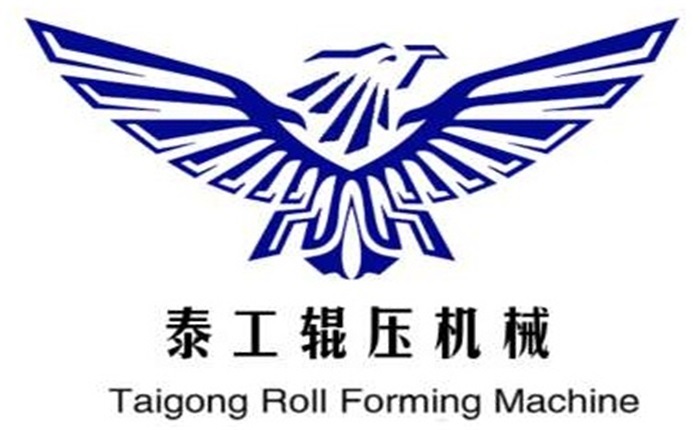 Product categories of Peach-Type Post Forming Machine, we are specialized manufacturers from China, Peach-Type Post Forming Machine, Peach-Type Fence Roll Forming Machine suppliers/factory, wholesale high-quality products of Peach-Type Fence Post Roll Forming Machine R & D and manufacturing, we have the perfect after-sales service and technical support. Look forward to your cooperation! Peach-Type Post Machine mainly used for highways and railways, protective belts on both sides of bridges; security protection for airports, ports and terminals; isolation and protection of parks, lawns, zoos, pools, roads, and residential areas in municipal construction; hotels, hotels , supermarkets, protection and decoration of entertainment venues. Fence Post Machine Our company is committed to equipment research and development, production, sales. Reliable quality, reasonable price, welcome to buy.